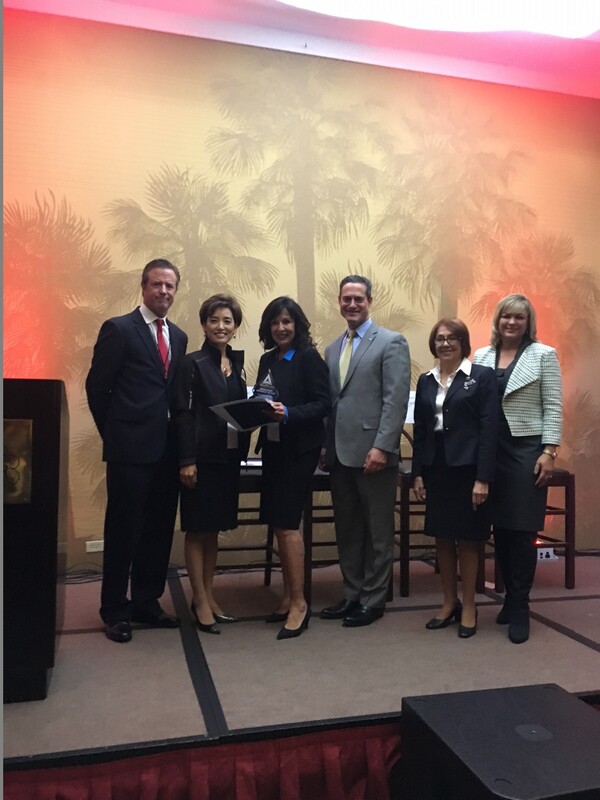 « Say Cargo Express Awarded Woman Owned Business of the Year 2016 by the Anaheim Chamber of Commerce! Follow Say Cargo on Twitter! Get a Say Cargo Quote!